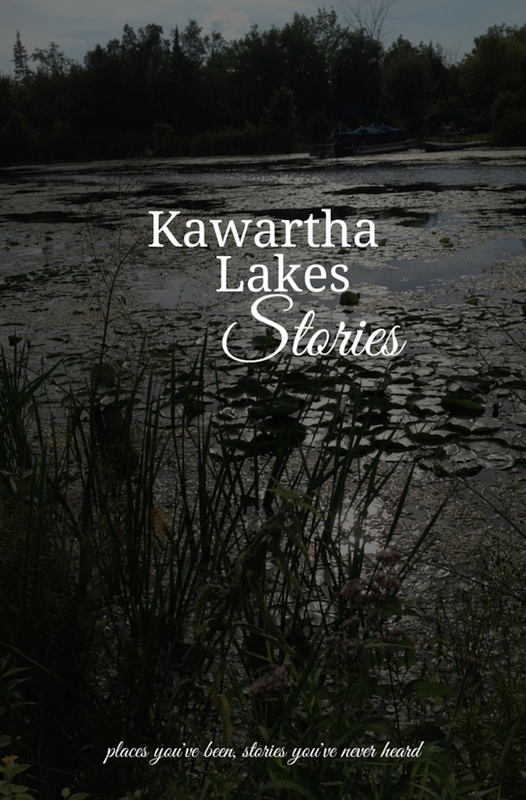 While other markets have their own guidelines for how they want manuscript submissions, here’s how to format your work to submit to Kawartha Lakes Stories. Send manuscript as Word .doc file or Pages file. Do not send .pdf or any other type of file. Submit Questions in comments below.